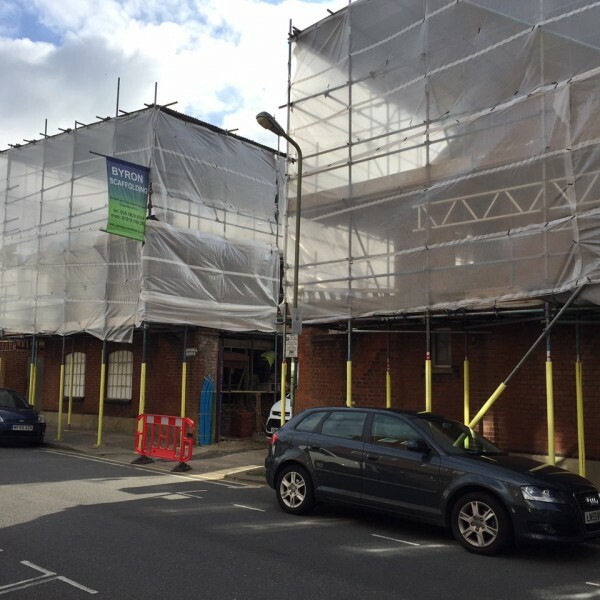 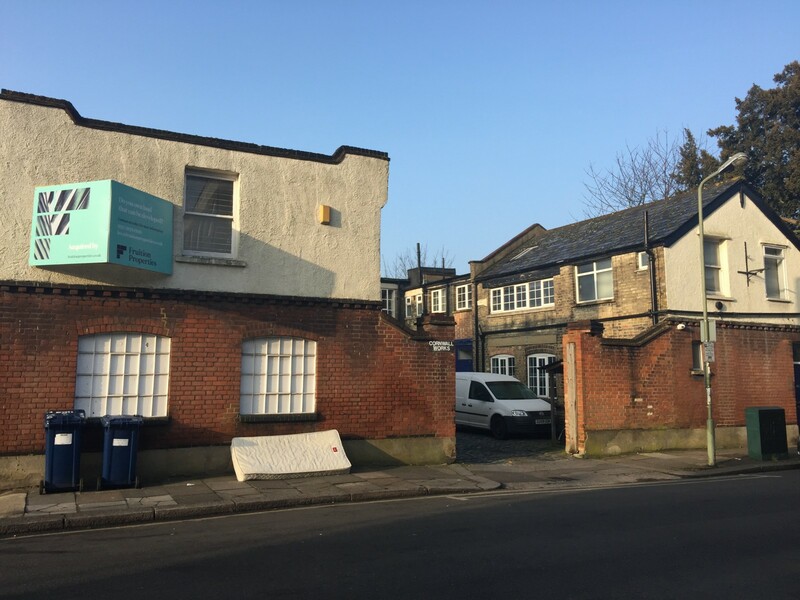 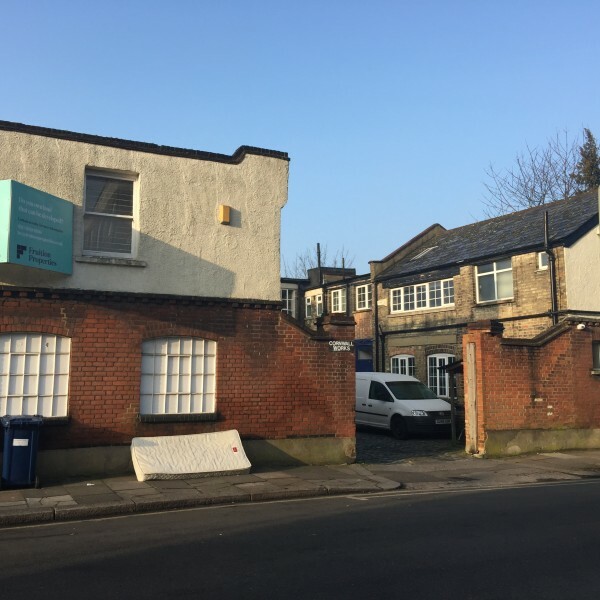 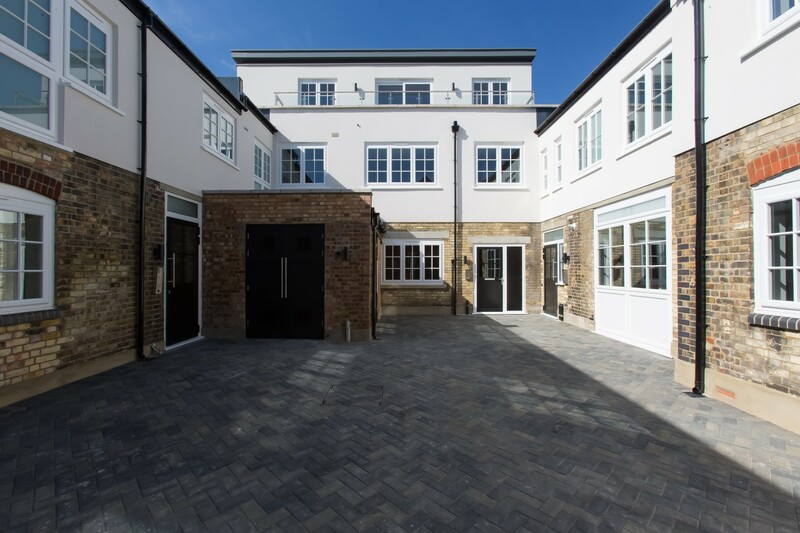 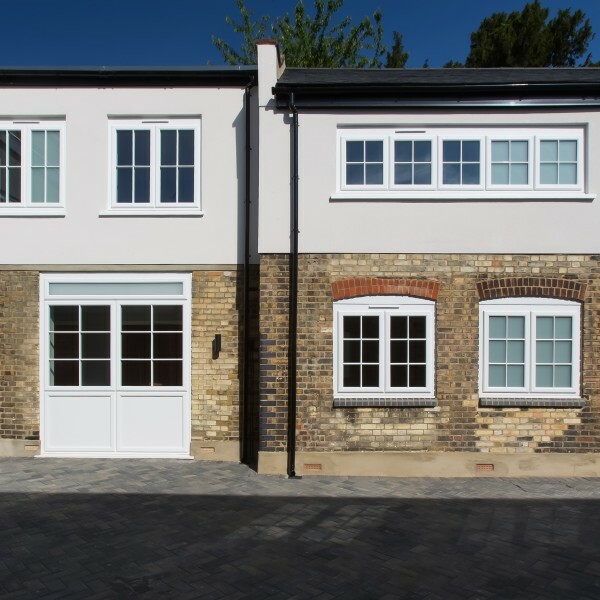 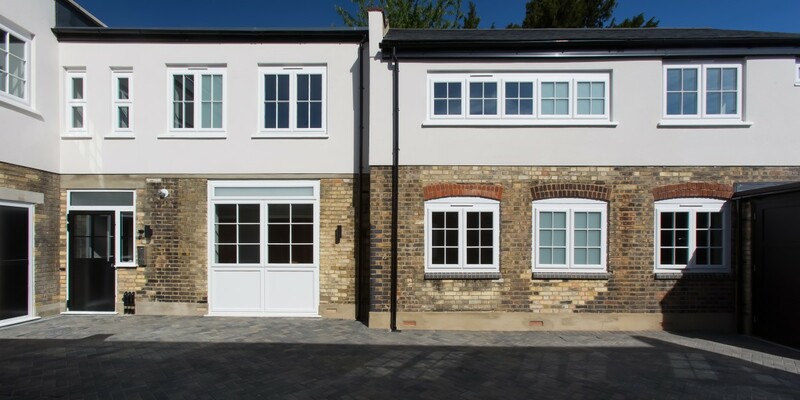 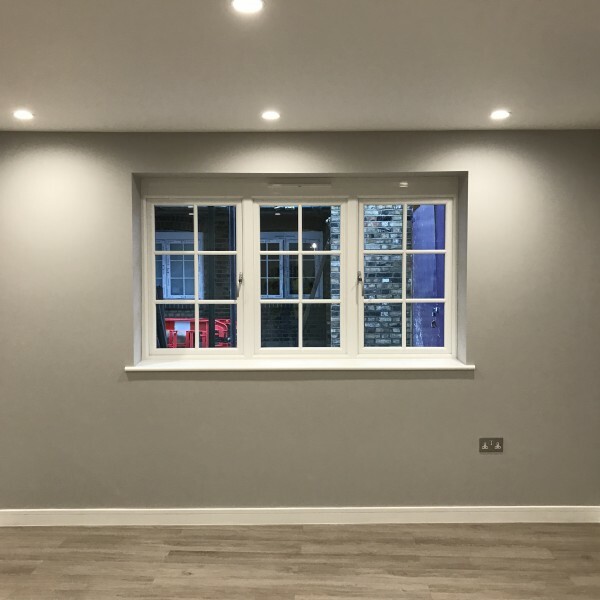 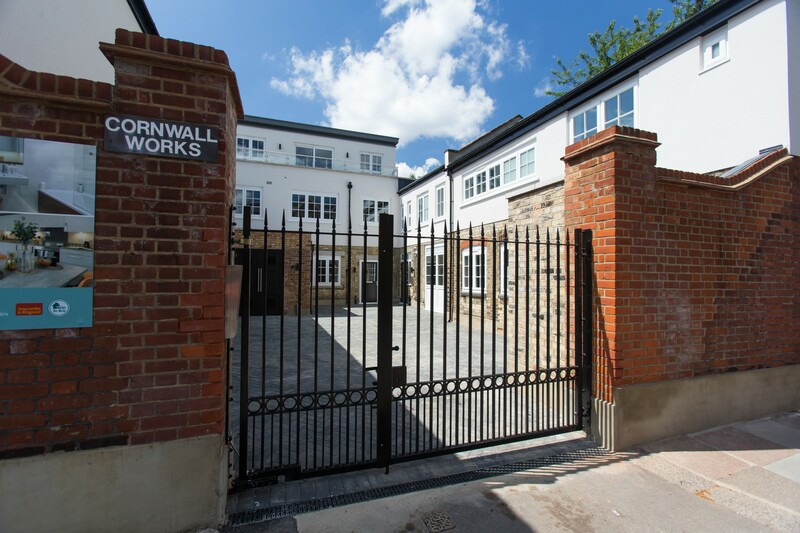 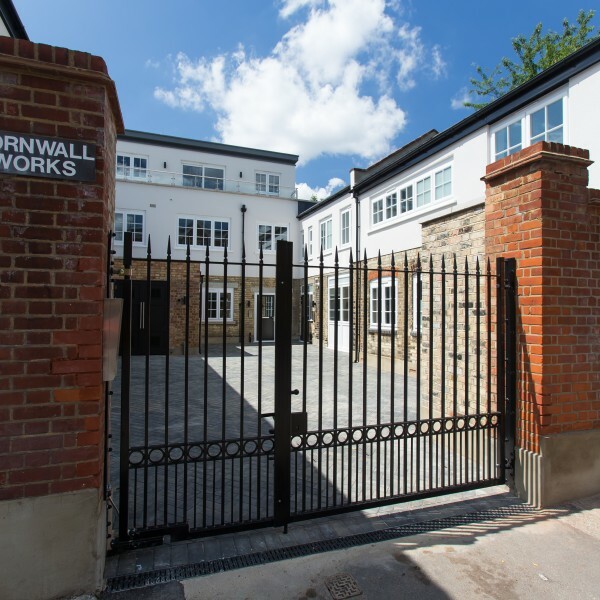 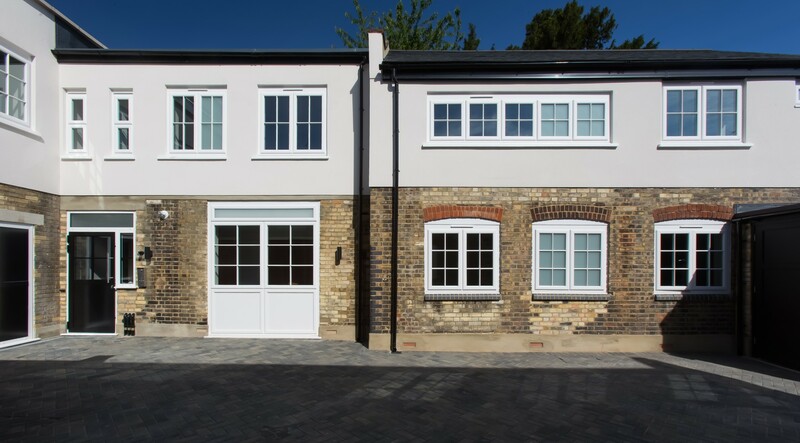 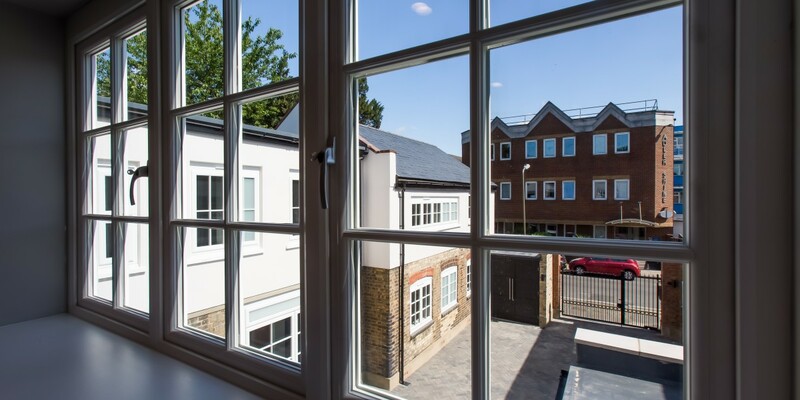 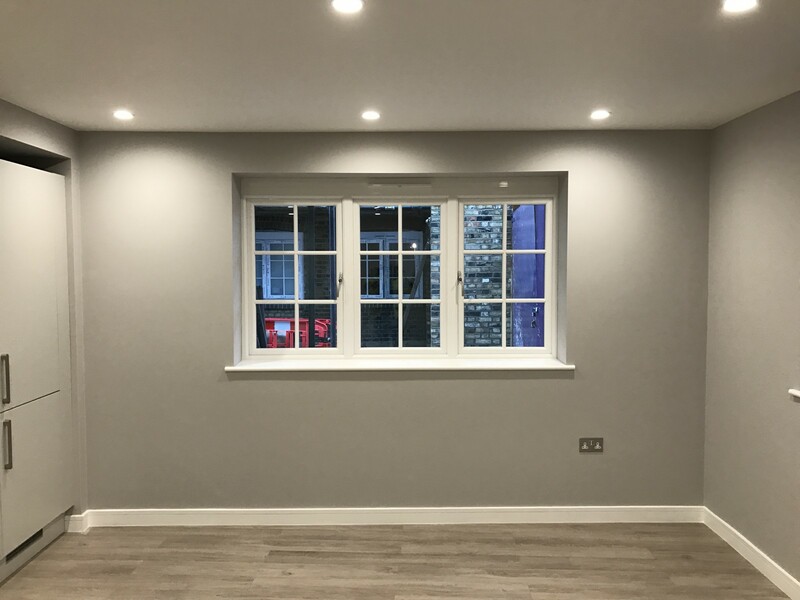 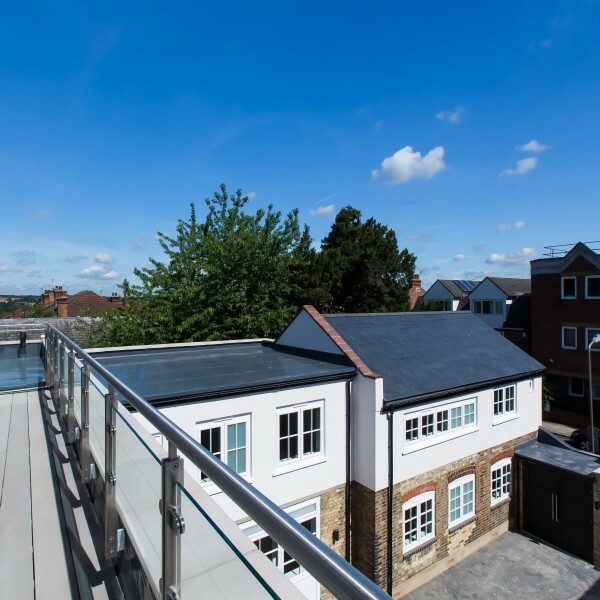 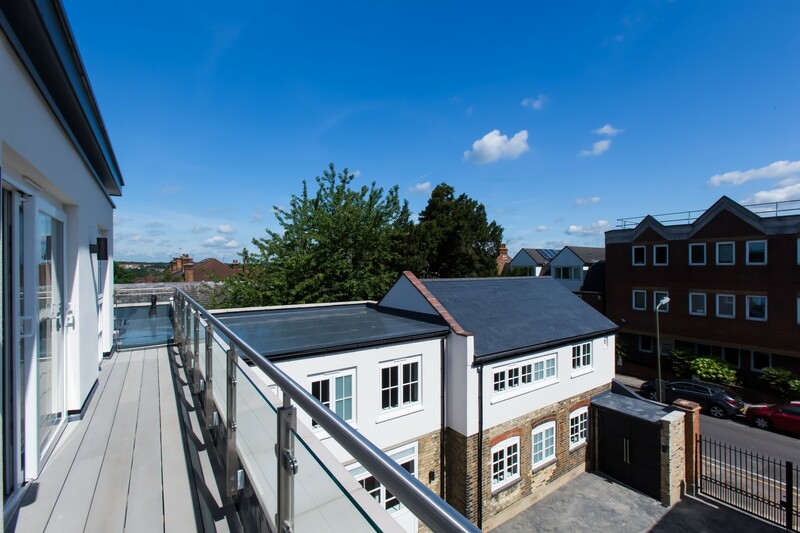 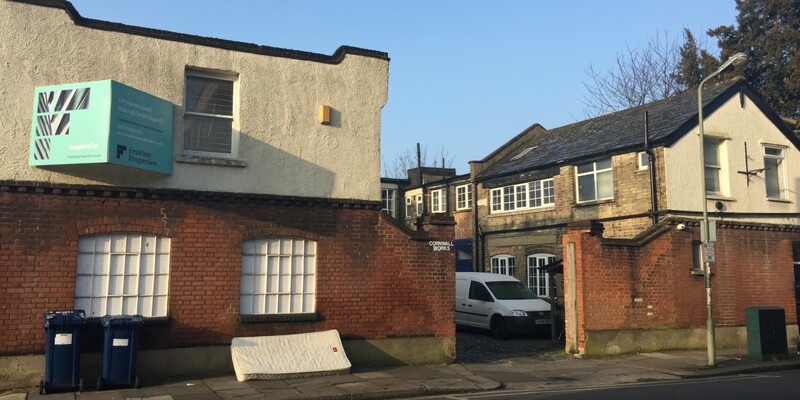 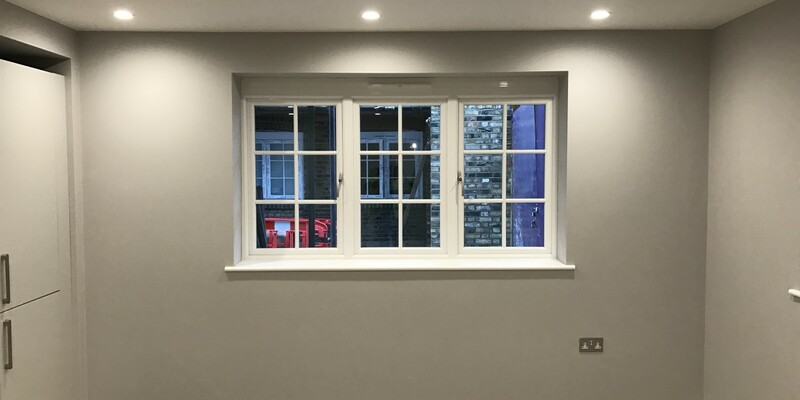 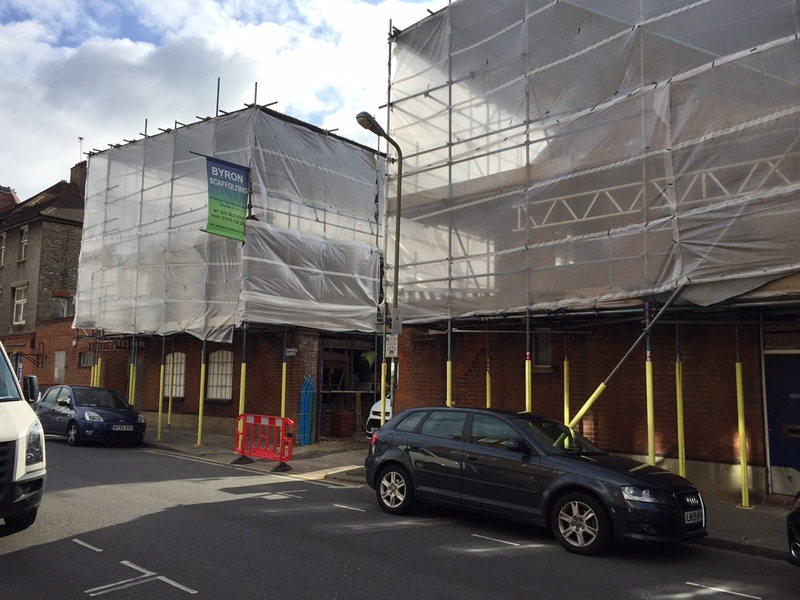 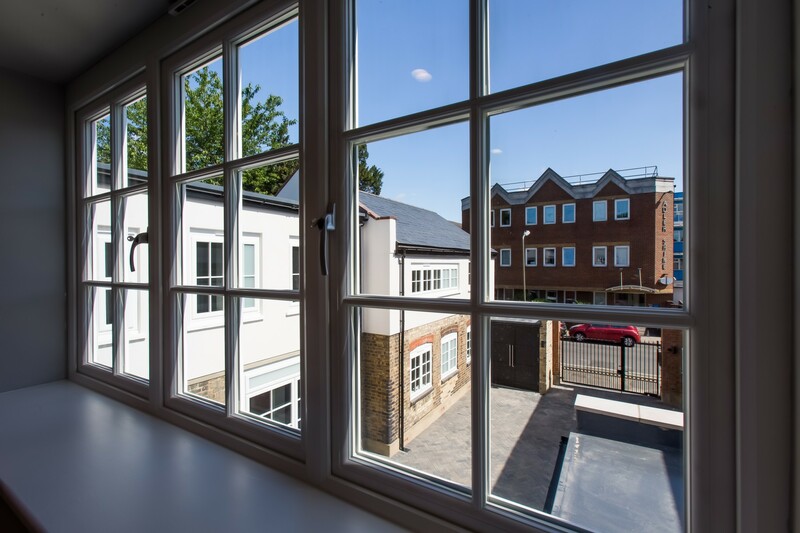 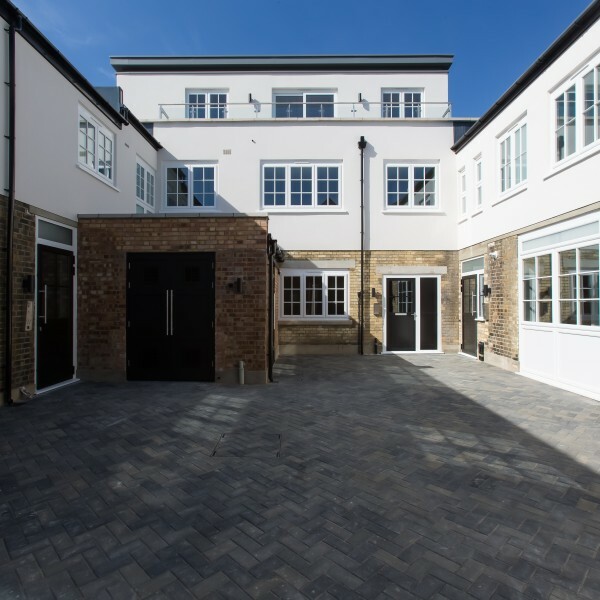 We were contracted by a developer Fruition Properties Ltd to convert old Victorian buildings used as light industrial units into 9 new residential units. 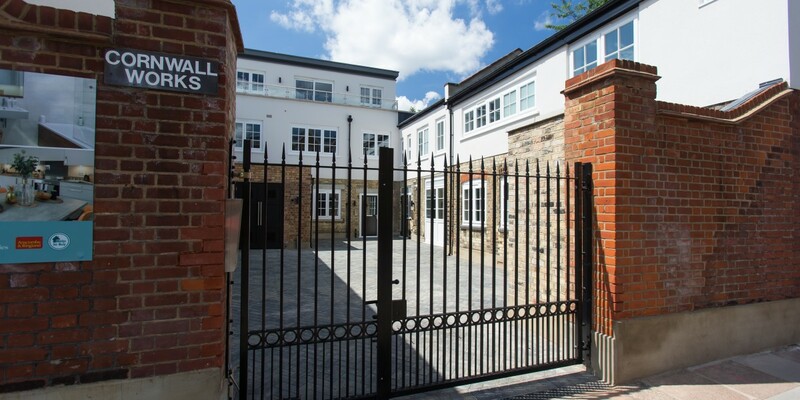 The residential units consisted of a mixture of 1, 2 and 3 bedroom properties and a new build second floor Penthouse. 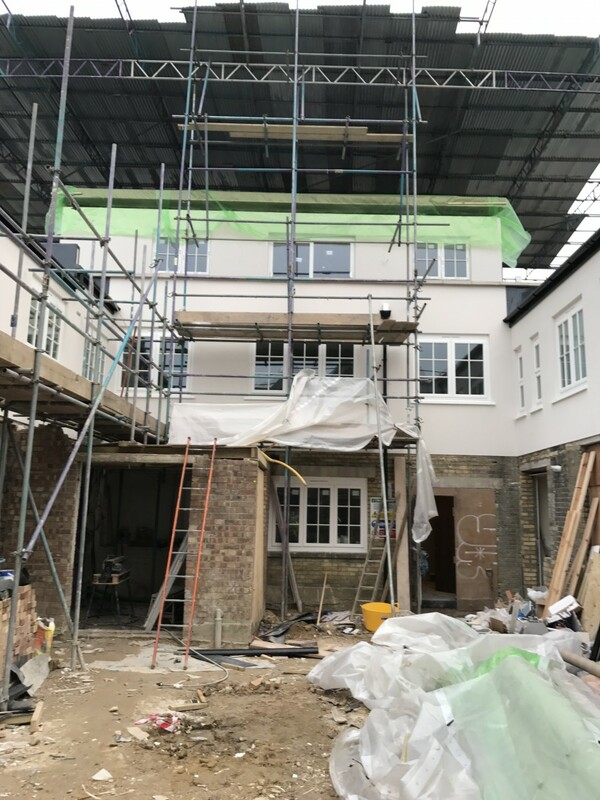 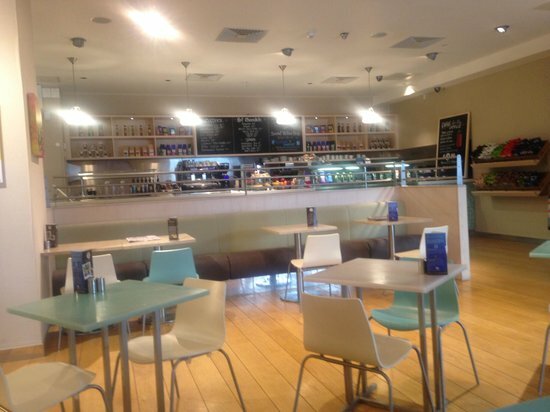 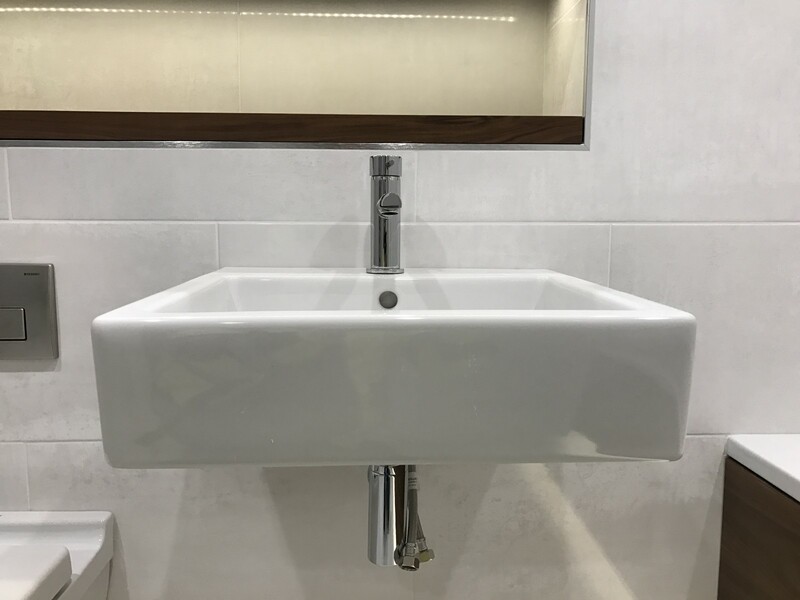 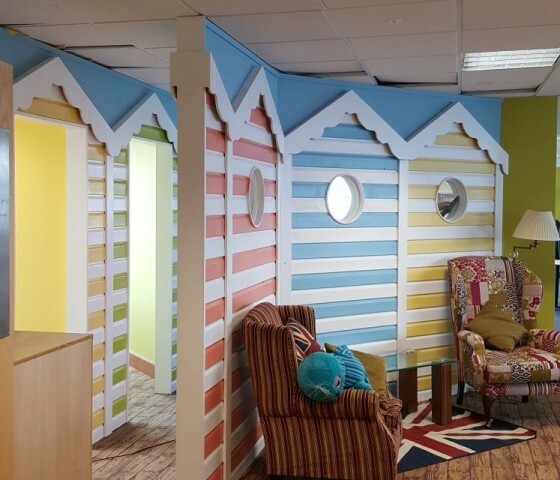 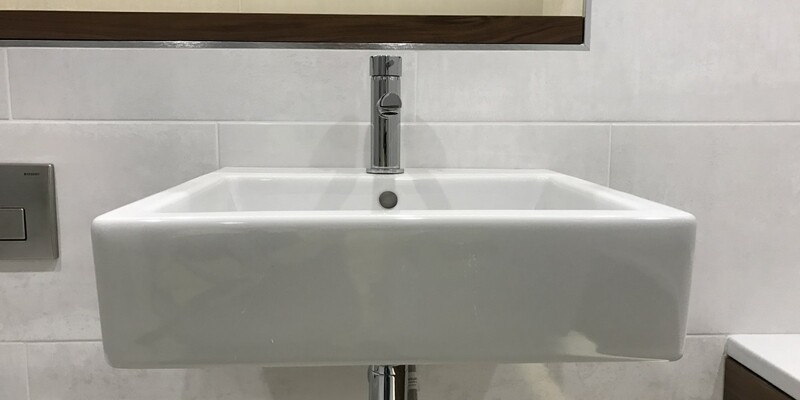 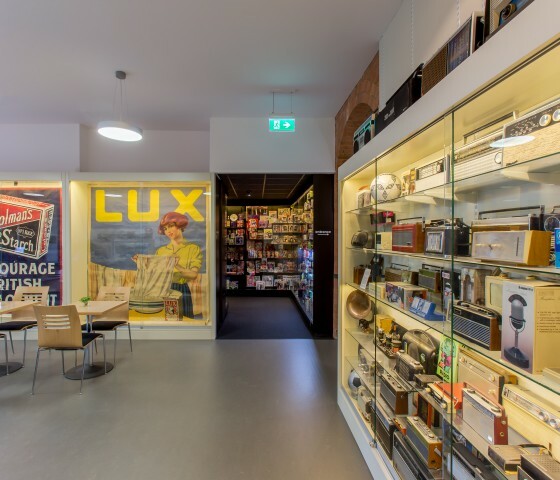 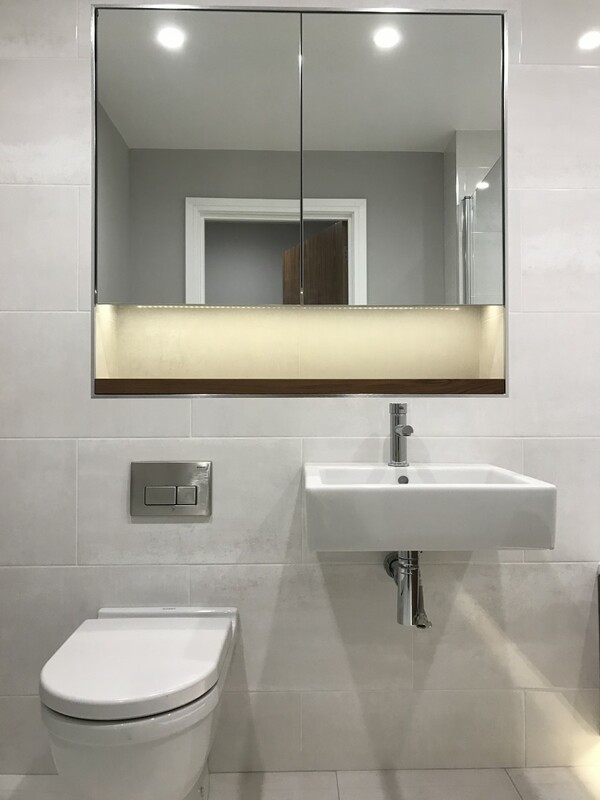 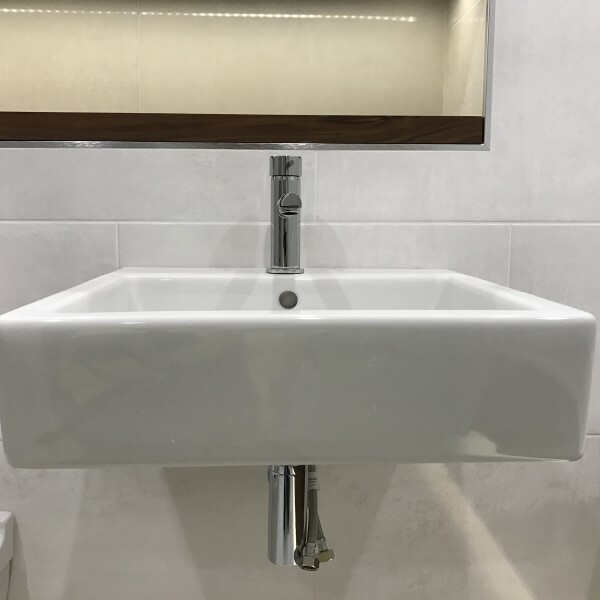 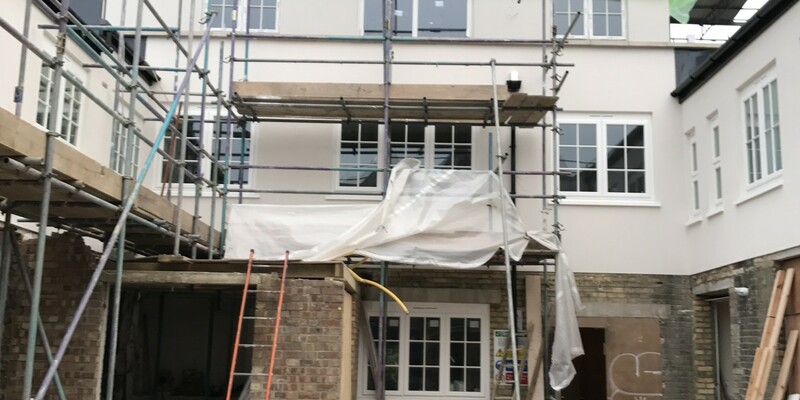 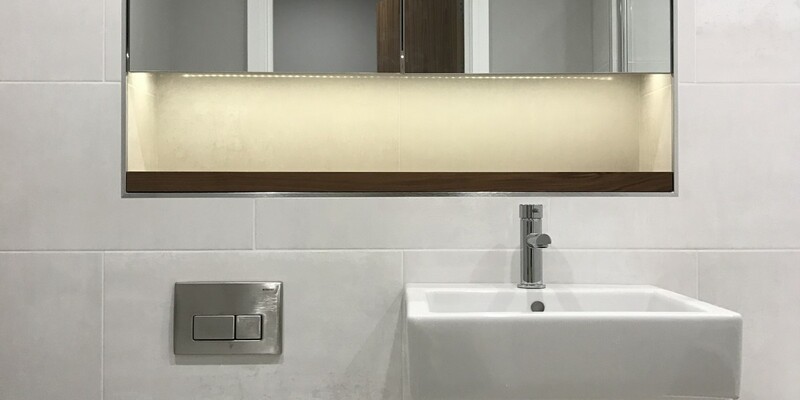 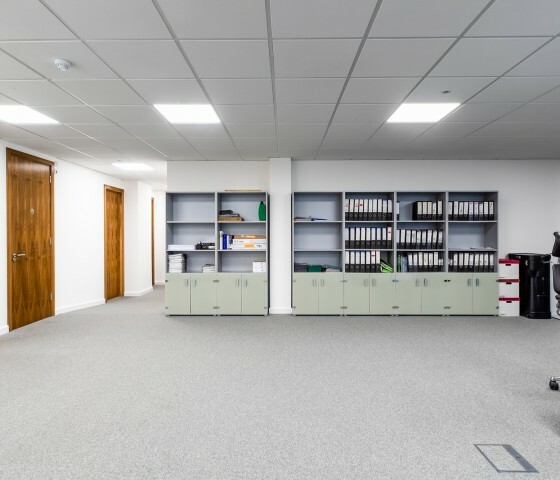 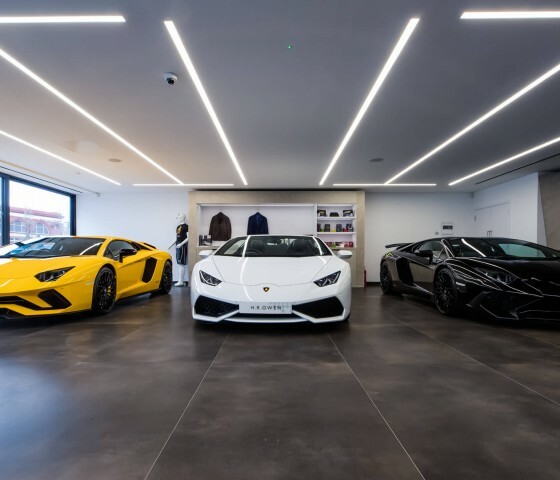 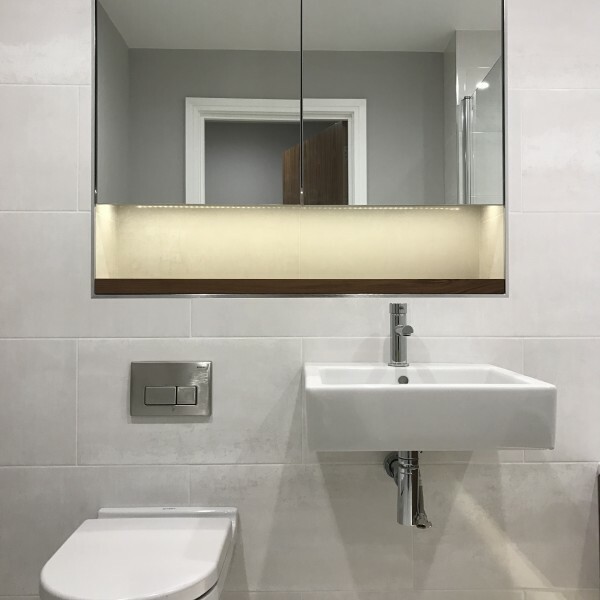 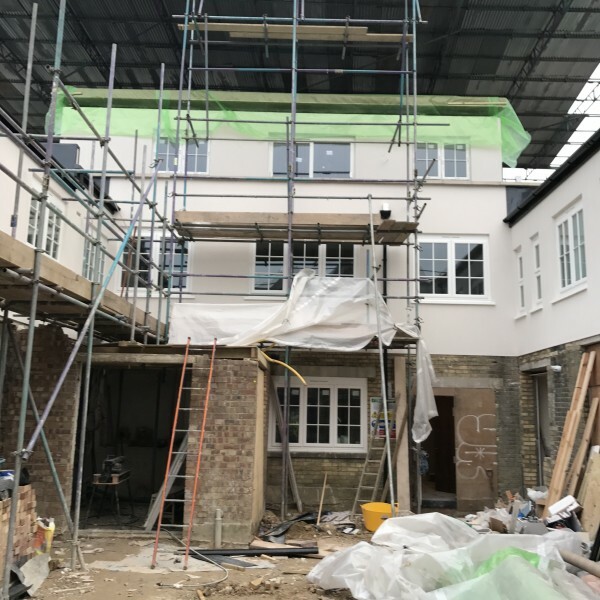 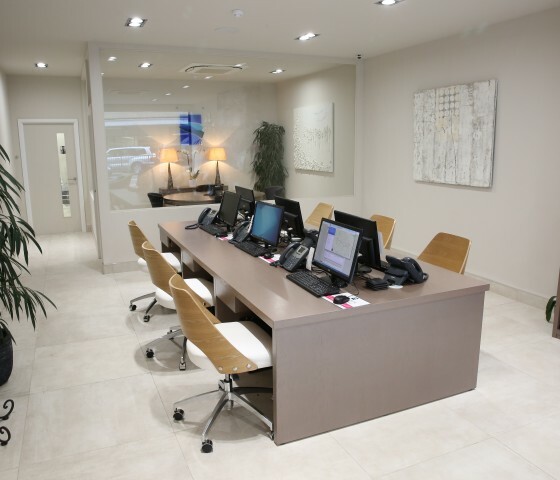 The project was quite challenging as our brief was to deliver a top quality project for our client as well as delivering on time and within the agreed time-frame. 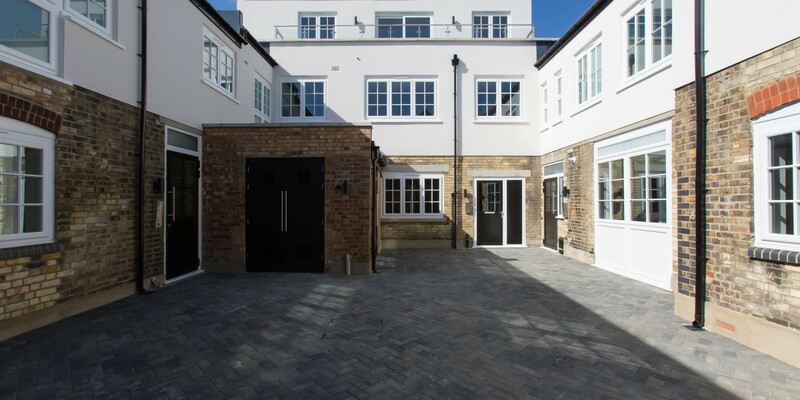 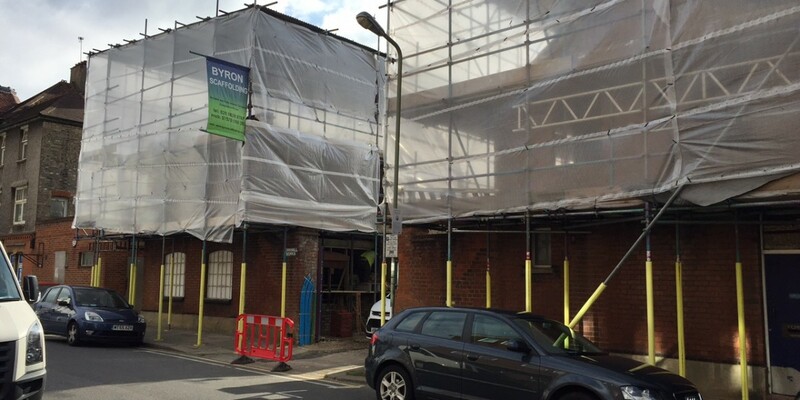 The works were very extensive with only the external brick walls retained from the existing structure. 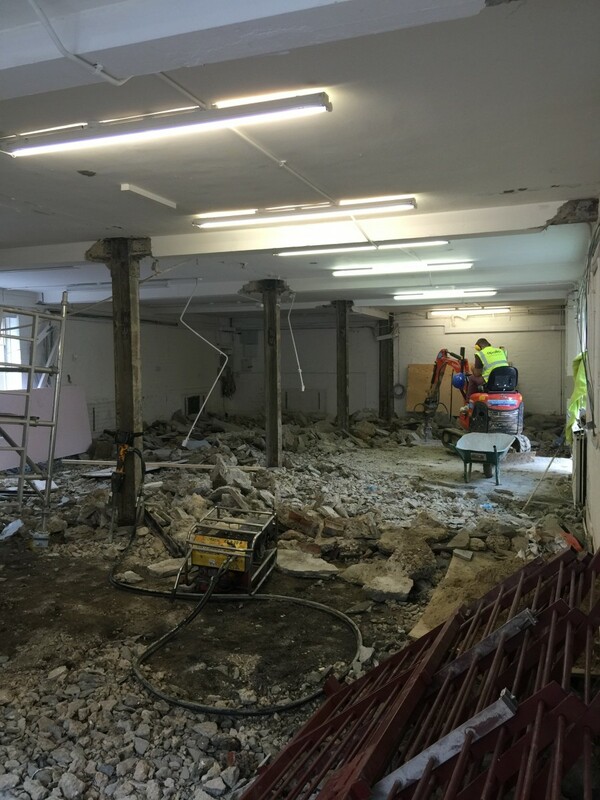 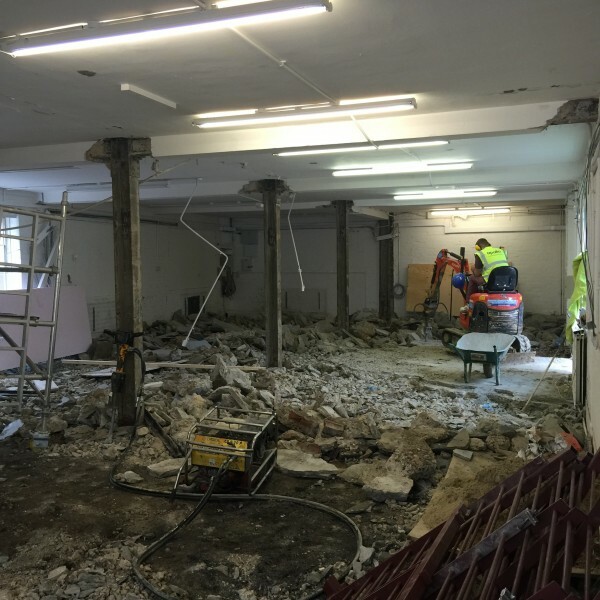 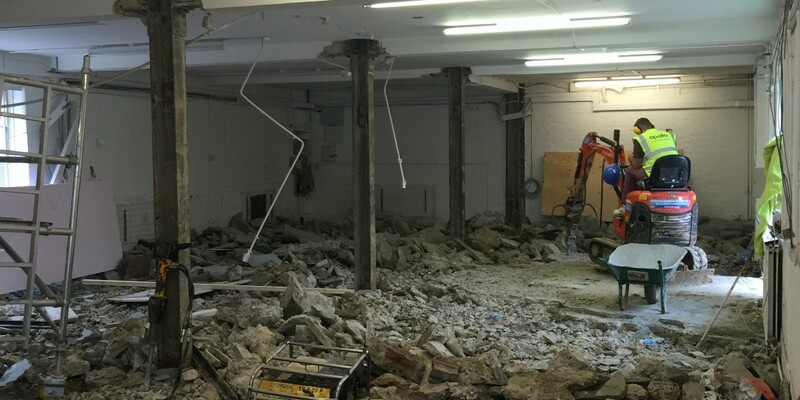 There was extensive underpinning, new structural concrete and beam & block floors at ground level and substantial structural steel framing. 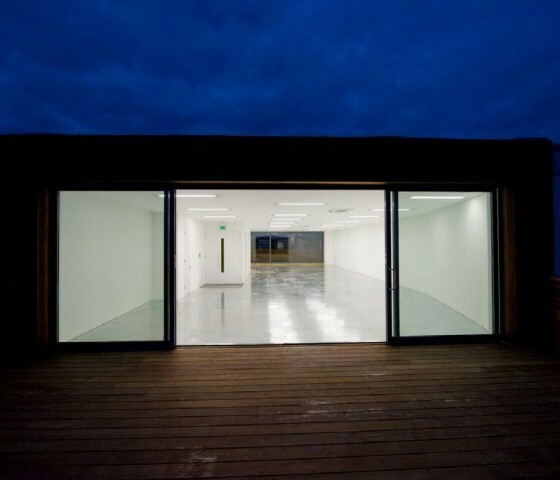 All new suspended timber floors and timber roof structures were installed and all external walls insulated. 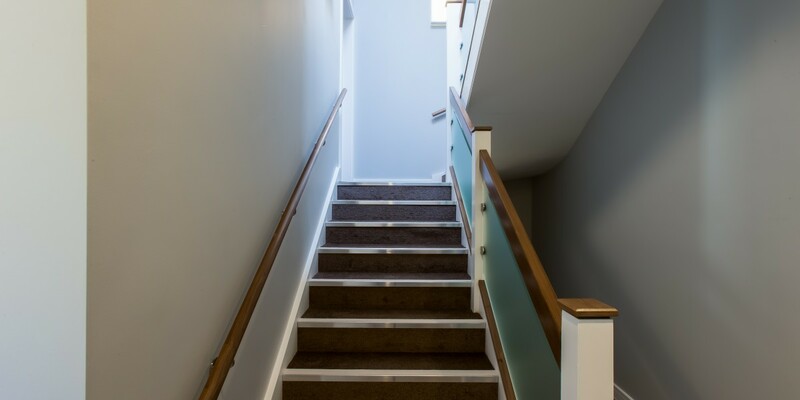 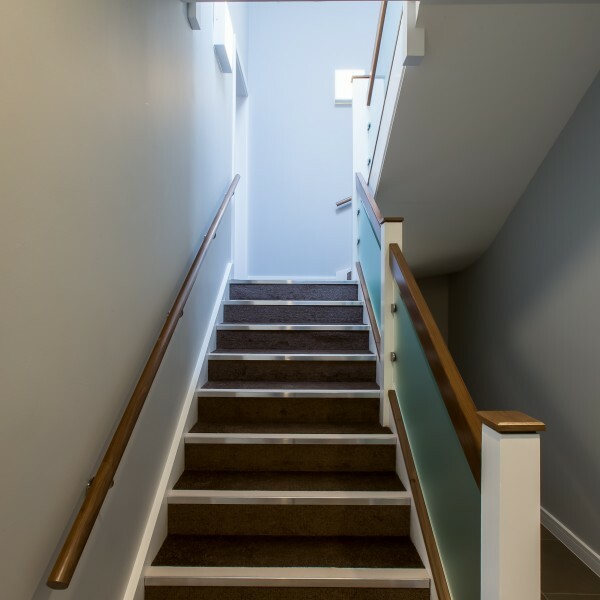 All new internal staircases and balustrades were designed and installed. 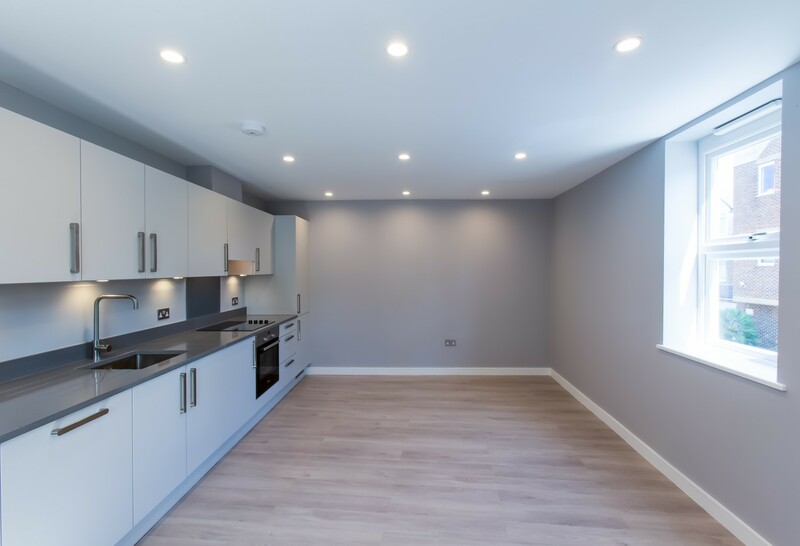 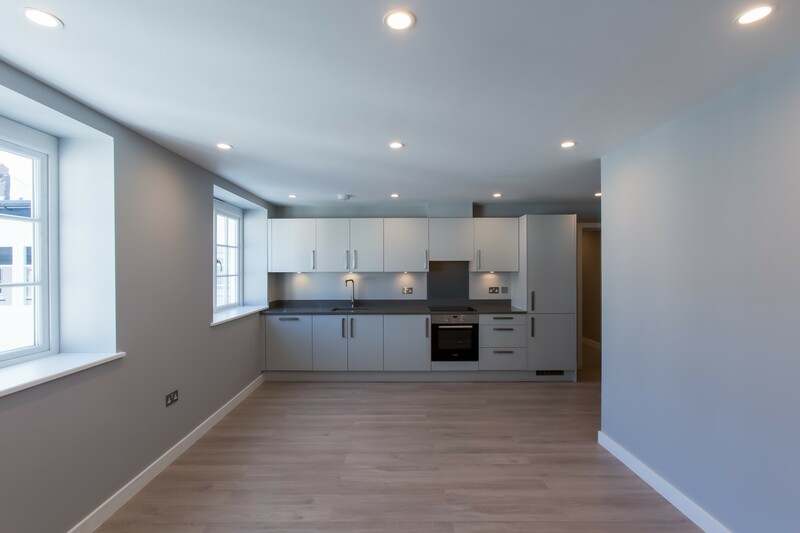 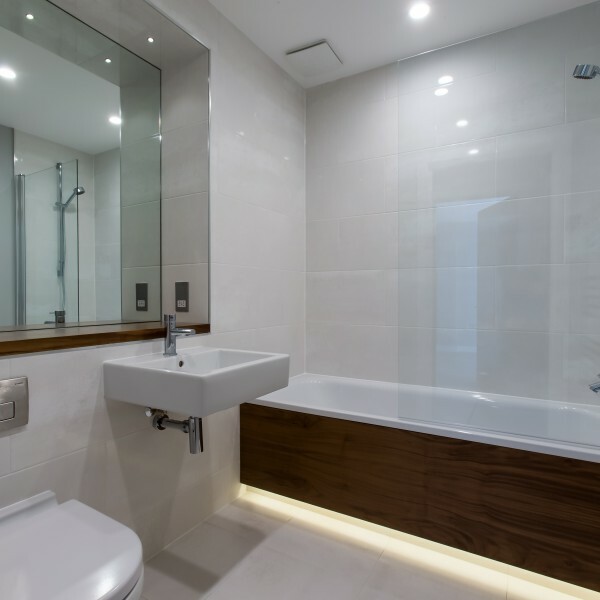 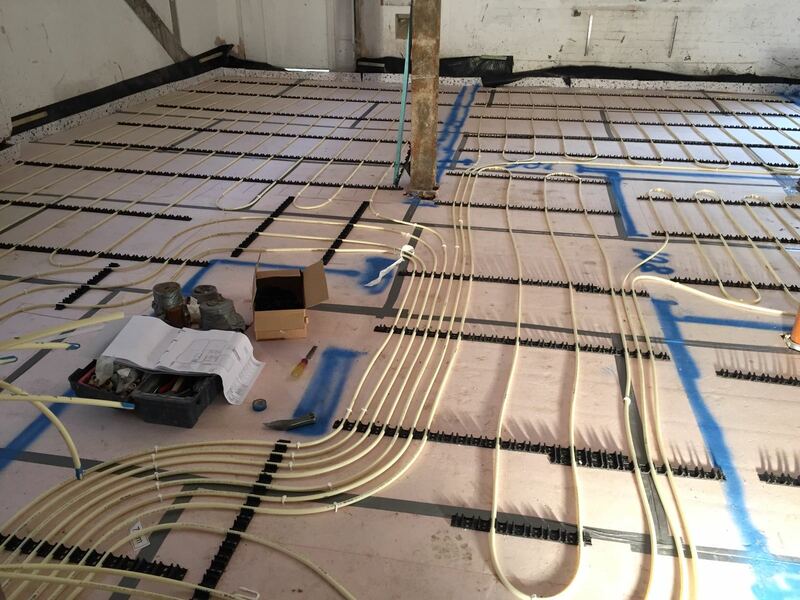 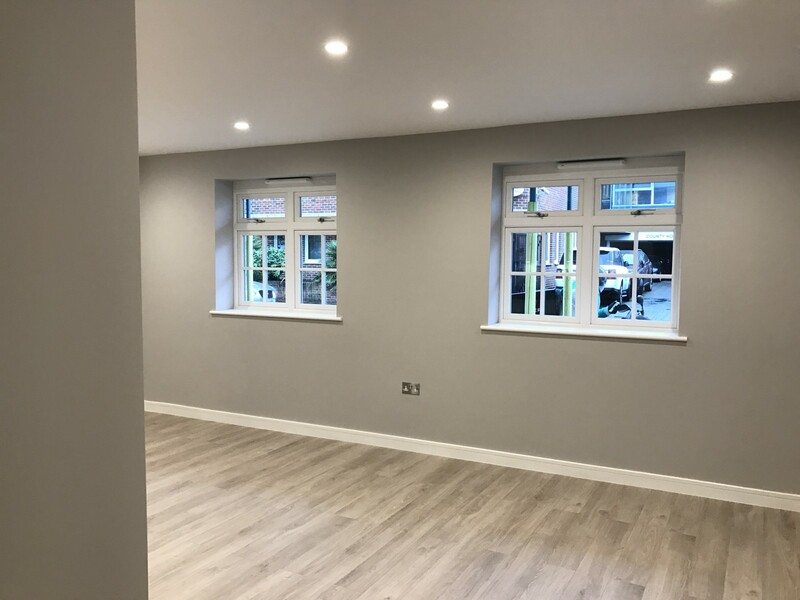 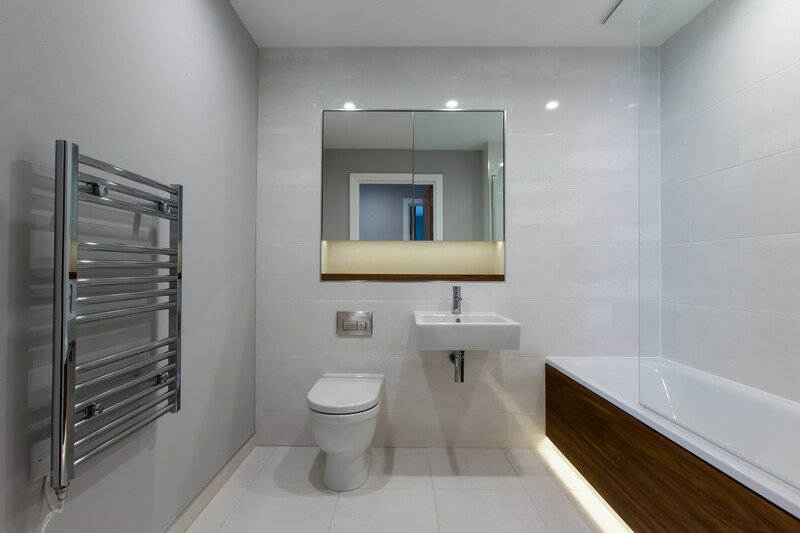 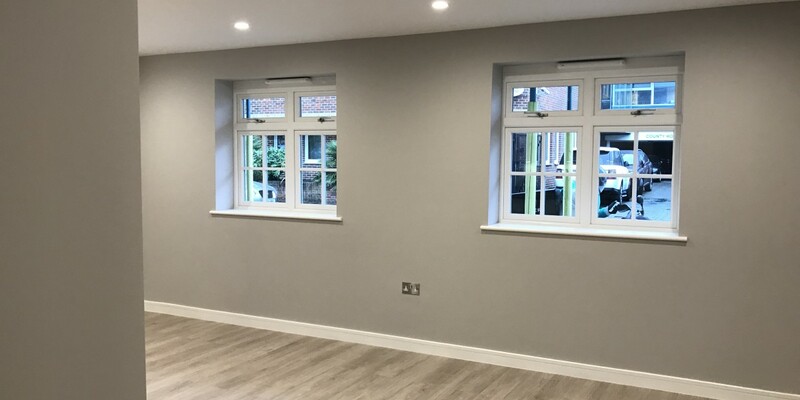 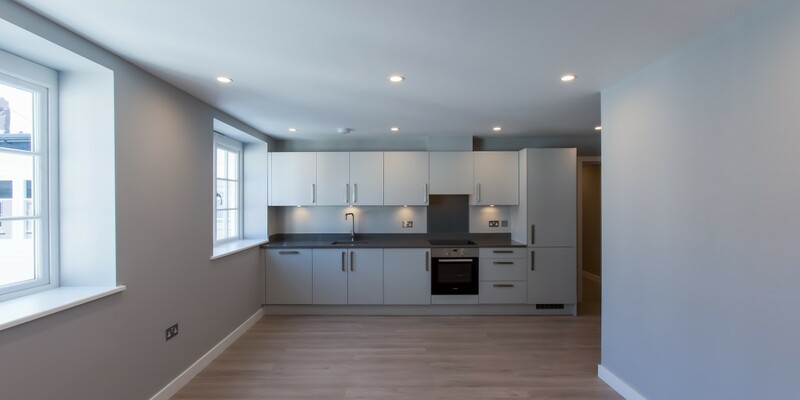 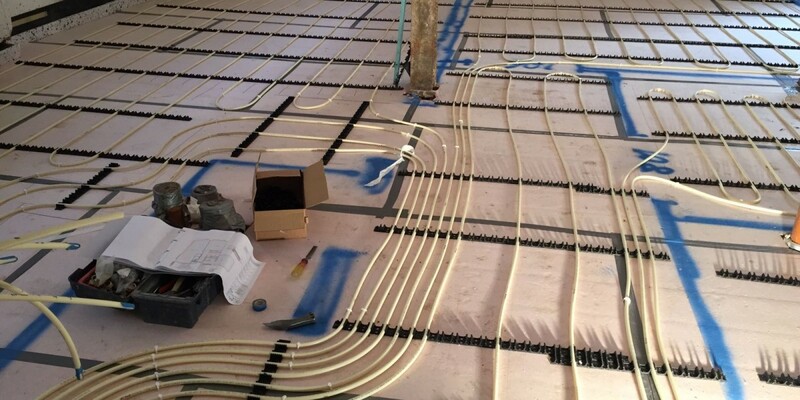 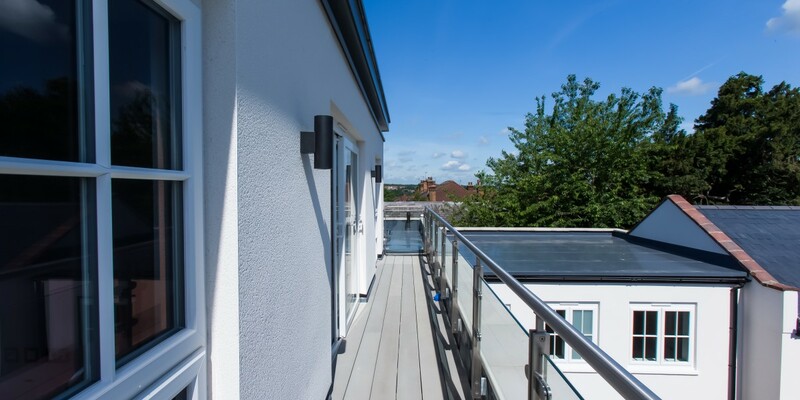 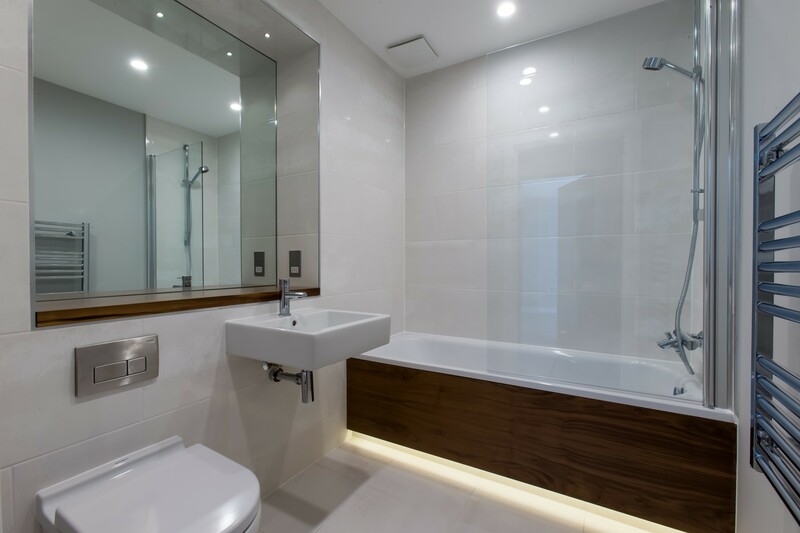 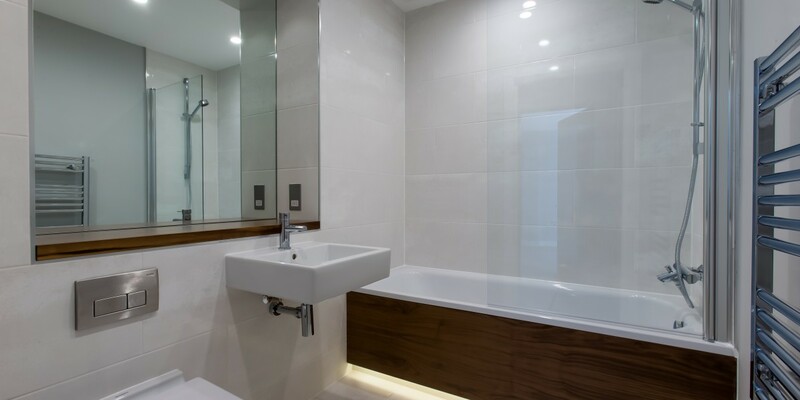 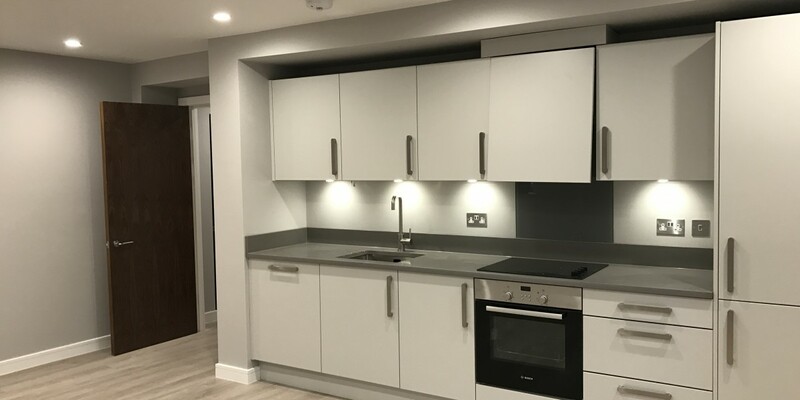 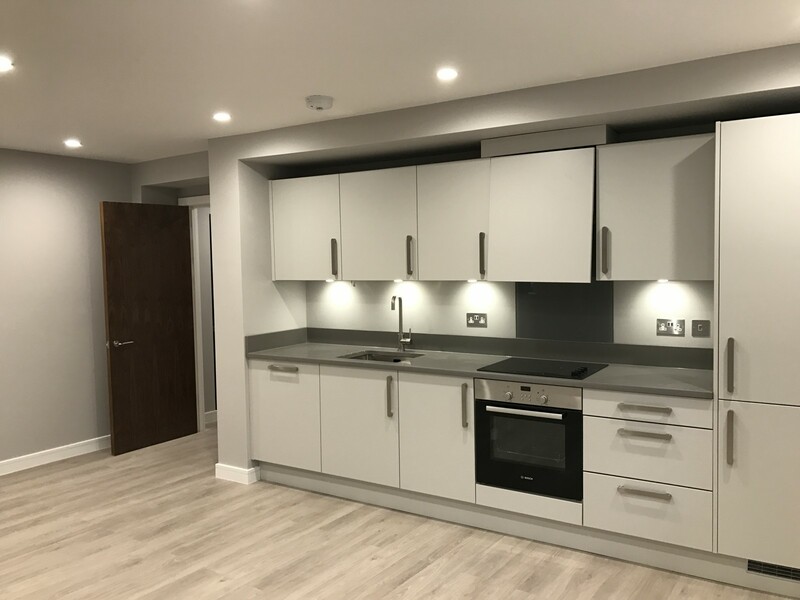 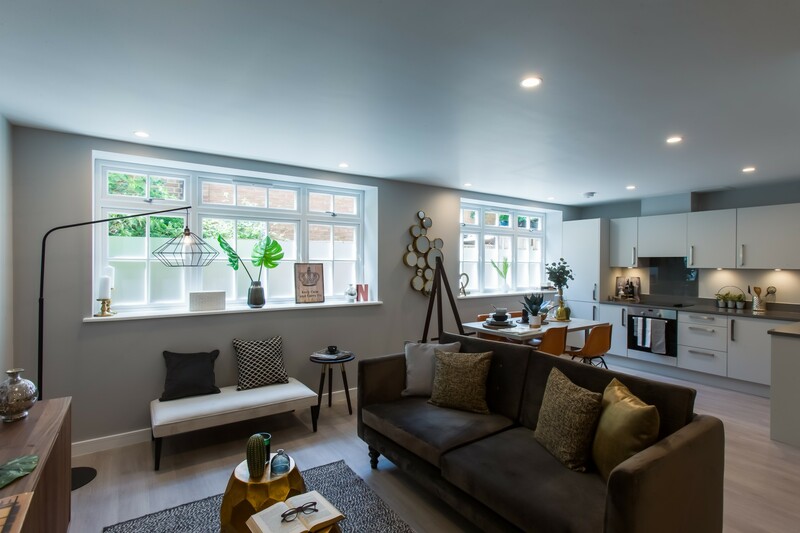 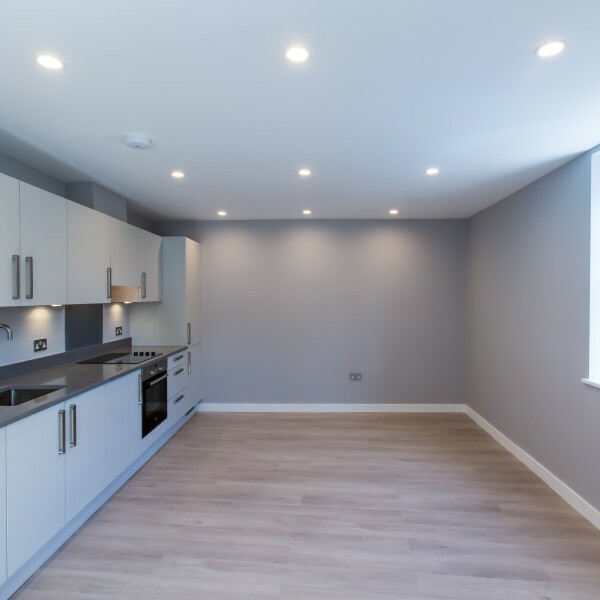 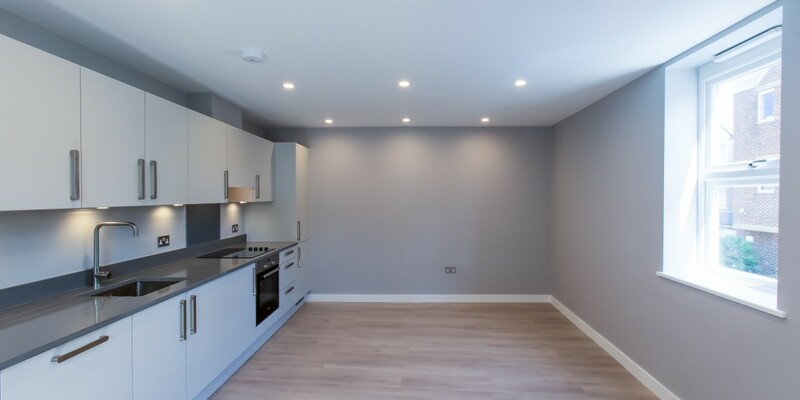 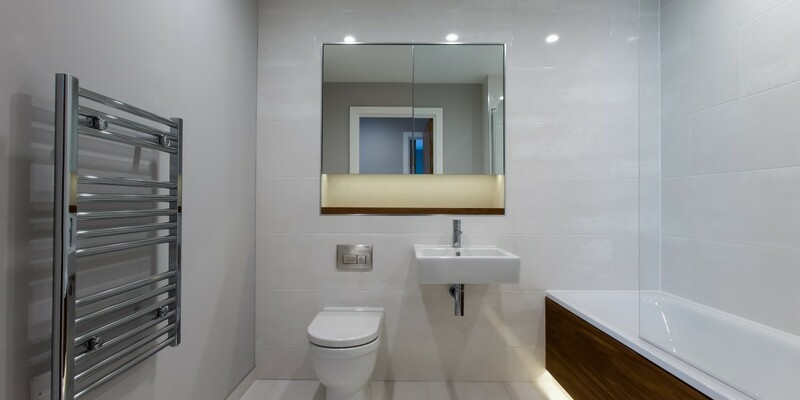 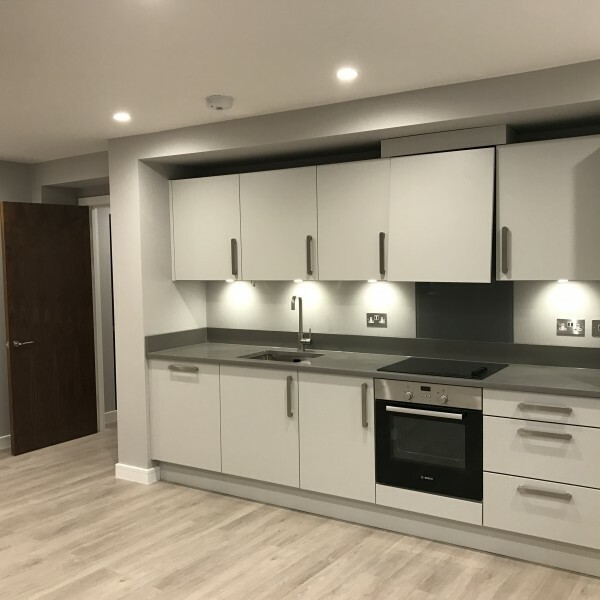 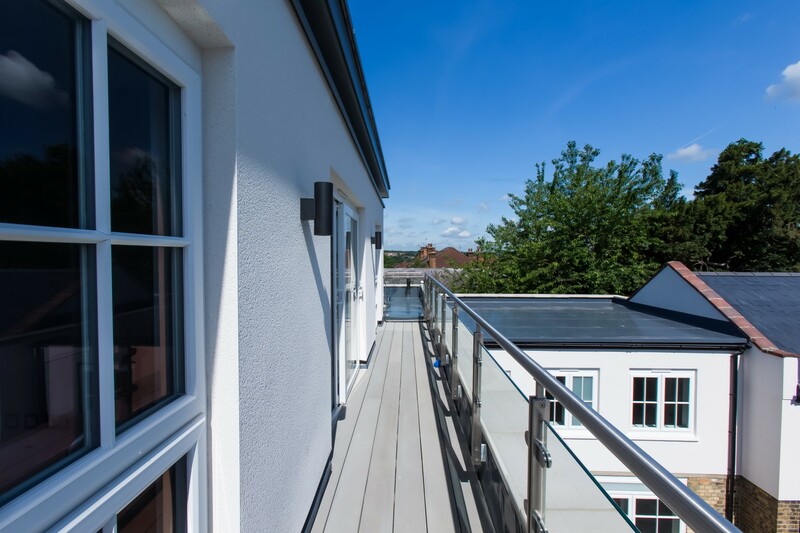 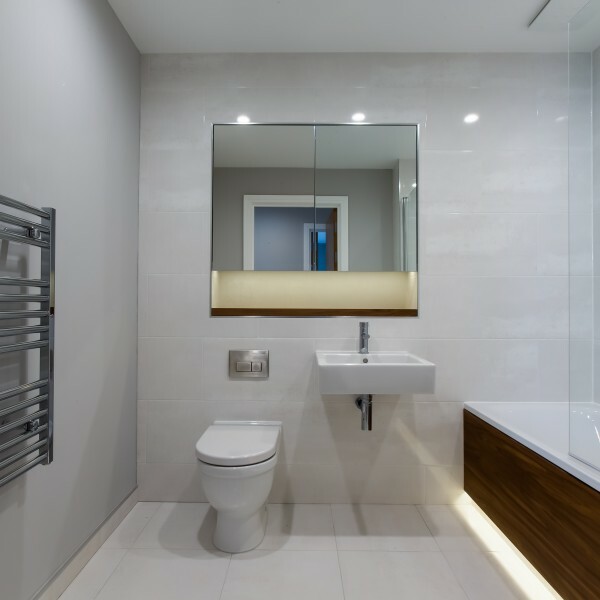 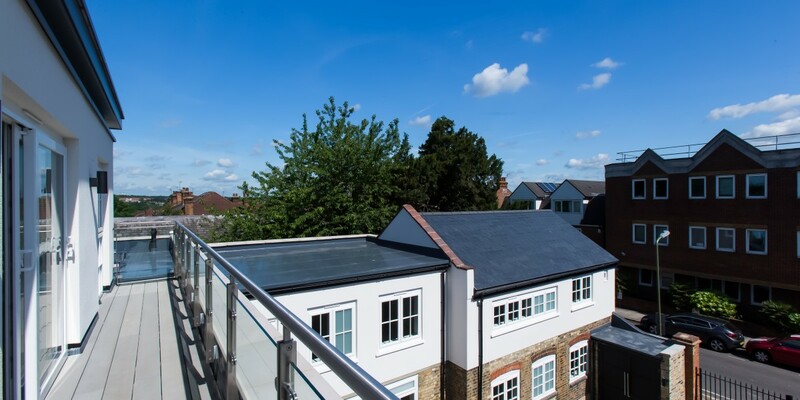 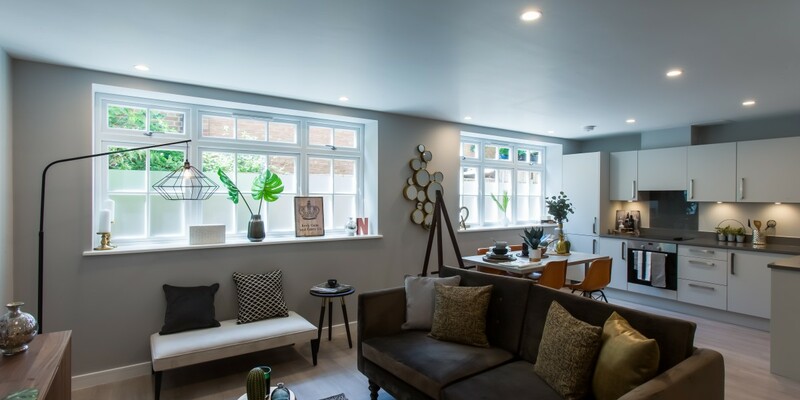 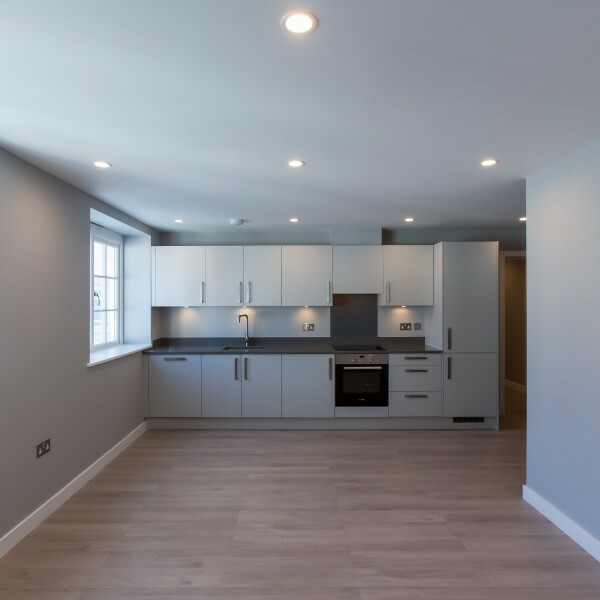 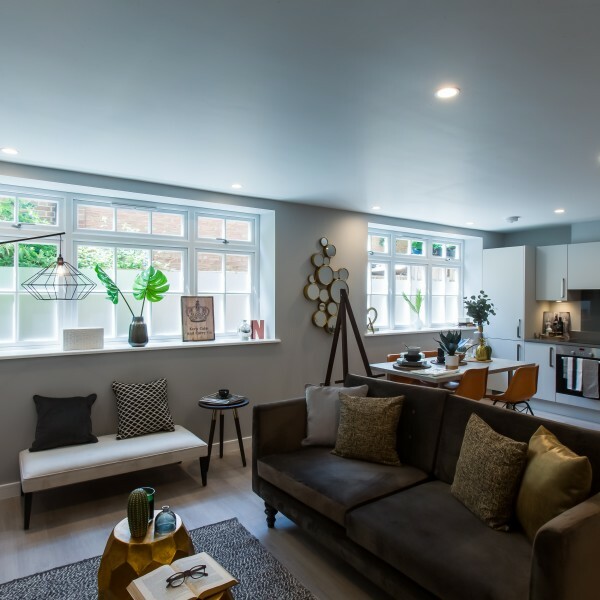 We also installed underfloor heating to all floors and all rooms within the flats, with new electrical and plumbing and satellite installations throughout. 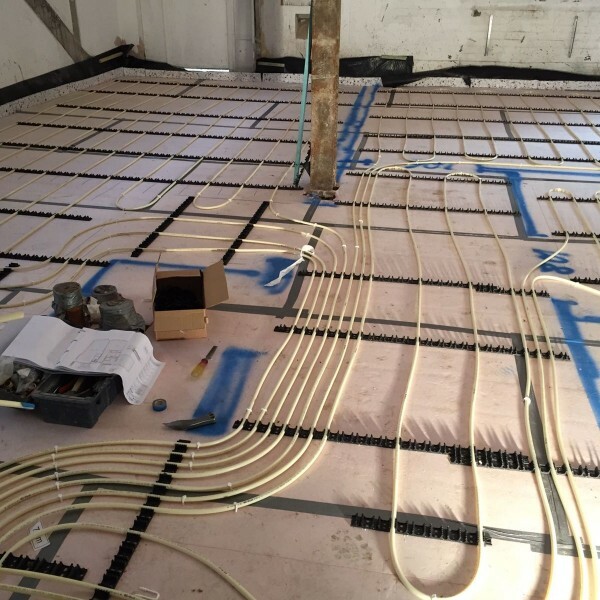 We also coordinated with the Utility companies regarding the installation of new electric, water and gas supplies to the site. 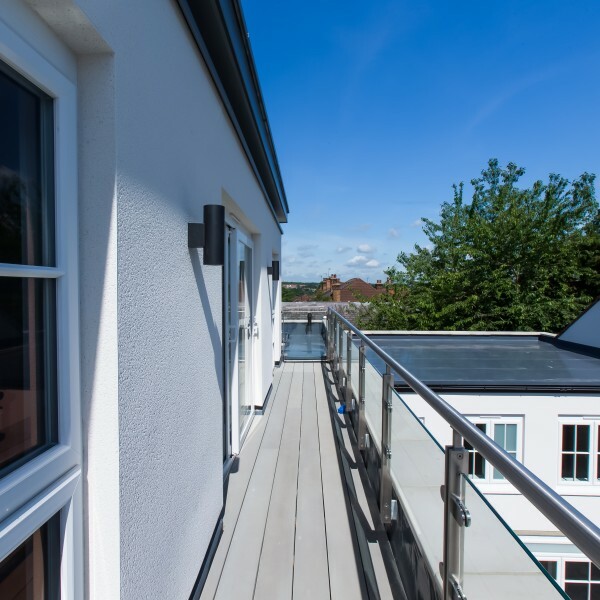 Externally, all new roofs were constructed, with a mixture of single ply membrane flat roofs and slate pitched roofs. 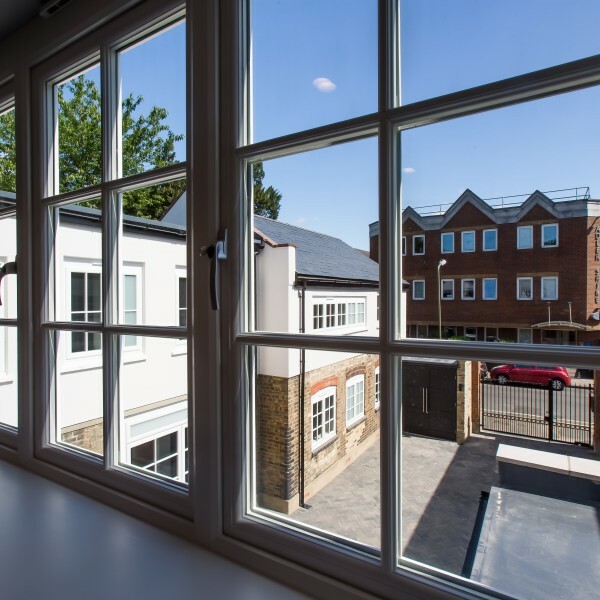 All new UPVC windows to all flats and aluminium entrance doors. 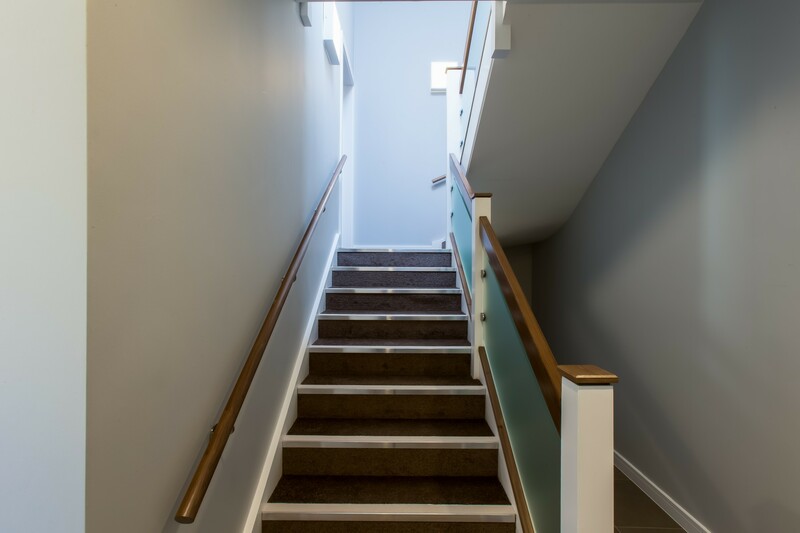 All the flats were finished to a high standard in keeping with Fruition’s exceptional standard of finish. 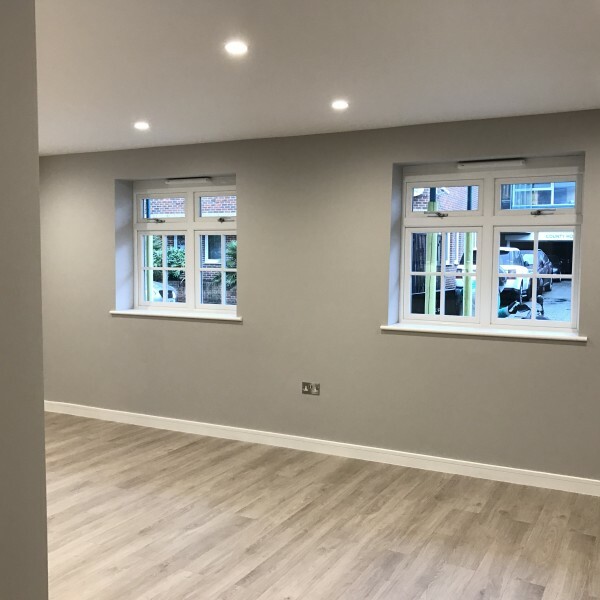 The project was successfully completed on time and within budget and both our client and Apollo were extremely happy with the finished product.